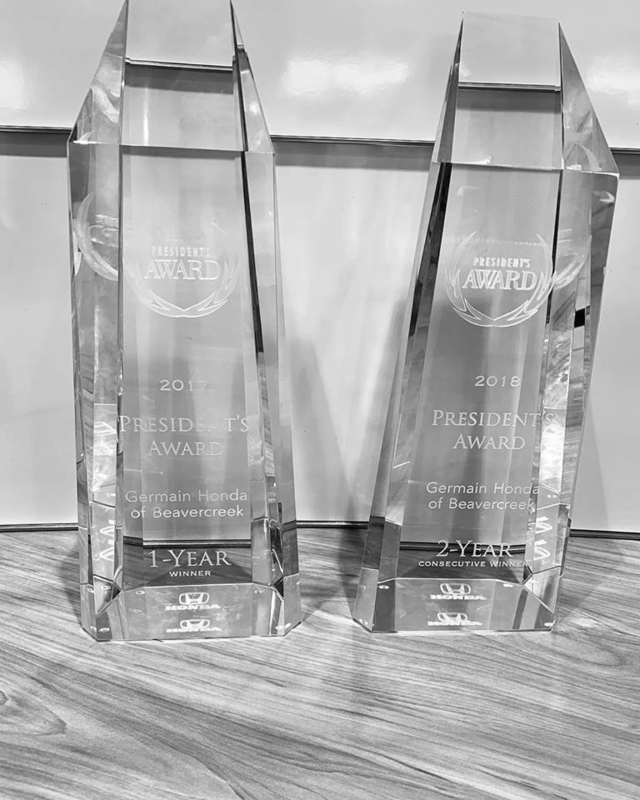 For the second consecutive year, we’re proud to announce that Germain Honda of Beavercreek has received the prestigious President’s Award — Honda’s highest honor. Our entire staff is proud to have been recognized for their dedication to customer service and sales performance throughout the 2018 calendar year. 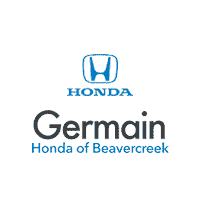 For an award-winning Honda experience, drivers in Dayton, OH, and the surrounding communities continue to choose Germain Honda of Beavercreek. Since 1995, the Honda President’s Award recognizes Honda dealerships which provide a superior automotive experience. 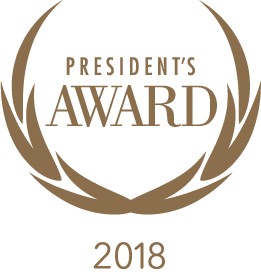 As goals have escalated each year, dealers which earn the President’s Award ensure Honda owners receive the highest purchase and ownership experience in the automotive industry. In celebration of this achievement, a trophy will be presented to the dealership and displayed in the showroom to highlight our commitment to the highest levels of excellence for our Honda customers.